I am proud to be South African and I love the country I live in. Sure our country may not be perfect, but then again what country is? So many people think the grass is greener on the other side. Is it, really? I wake up every morning grateful for the city I live in and for the life I live. I may not be rich and I may not have the best of everything but I certainly make the best of everything I have, including where I live and that makes me super-rich in every sense of the word. 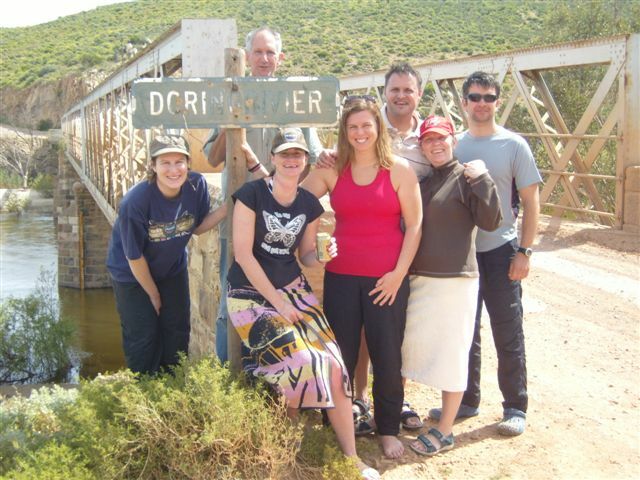 If you have ever questioned where you live (if you are South African) or if you have ever questioned whether you should visit Cape Town, South Africa (if you are a foreigner), here’s countless reasons why…. 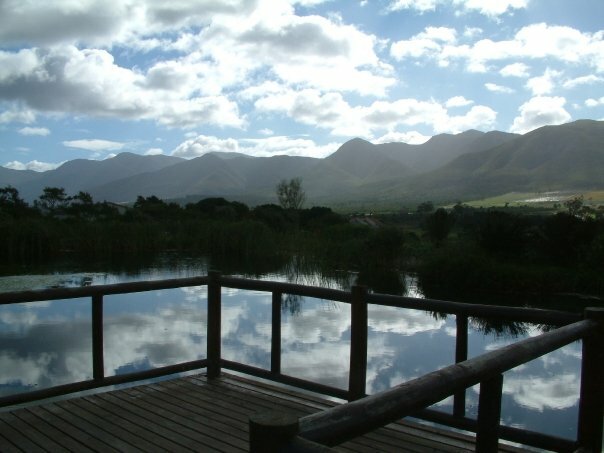 Not only do I live in Cape Town but I get a view like this! 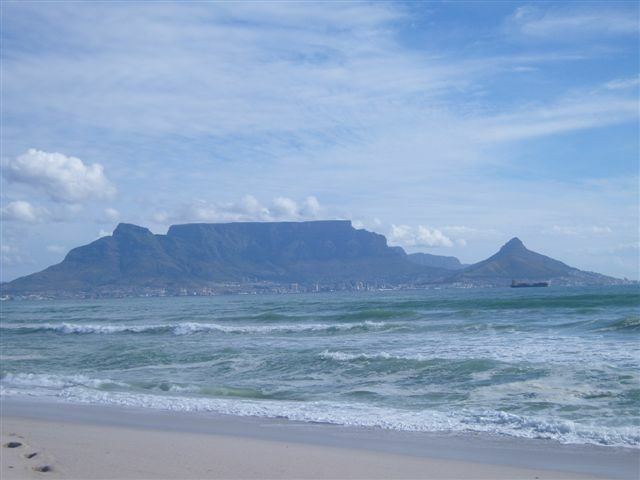 Table Mountain, recently confirmed as one of the Seven Natural Wonders of the World. 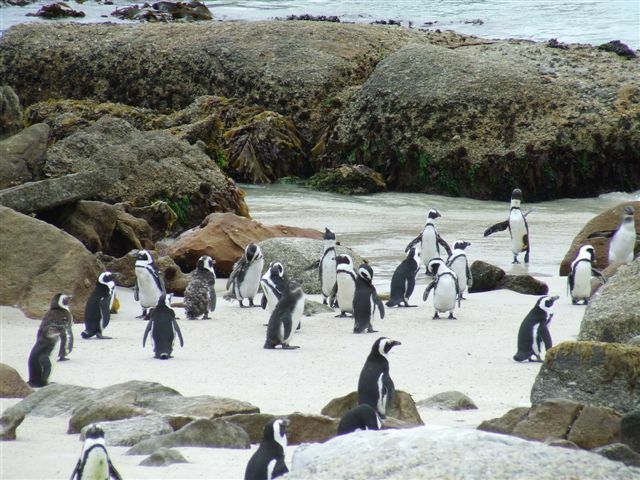 A short trip to the suburb of Simon’s Town and I get to see the penguins in their natural habitat at Boulders Beach. 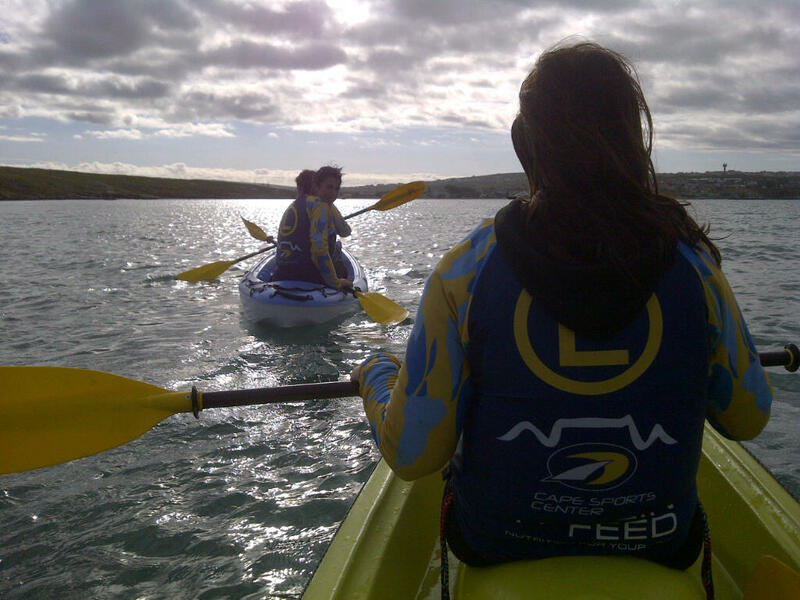 Looking for something a little bit different to do? How about Bikes ‘n Wine? 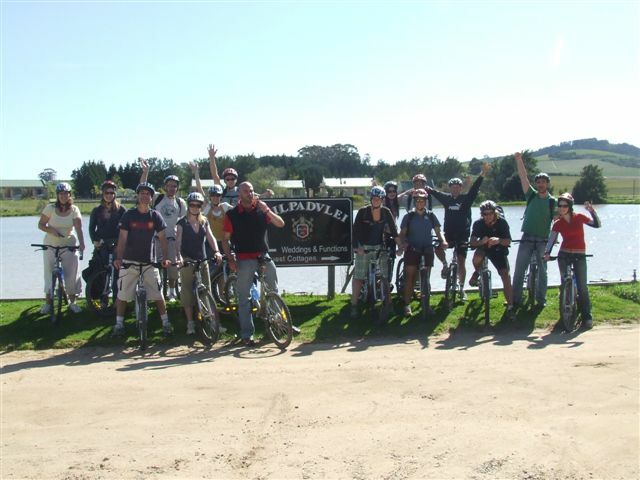 Yup, wine tasting on a bicycle = a whole lot of fun. 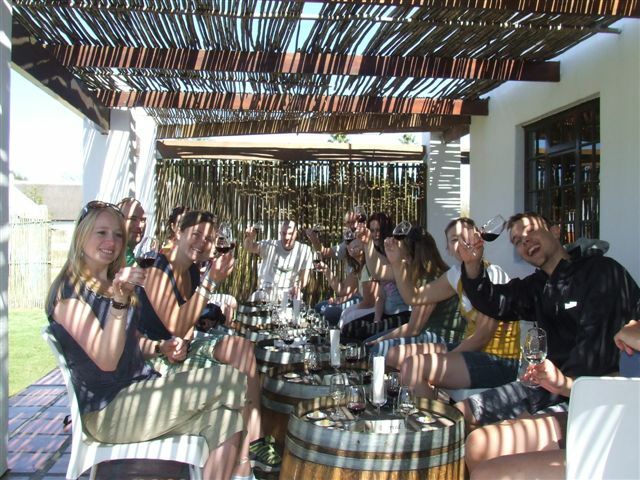 Round up a bunch of friends, hire some bicycles, get some super cute tour guides and cycle through wine country to all the different wine farms and taste wine! The wine tasting part, this one with cheese on our Bikes ‘n Wine Tour. 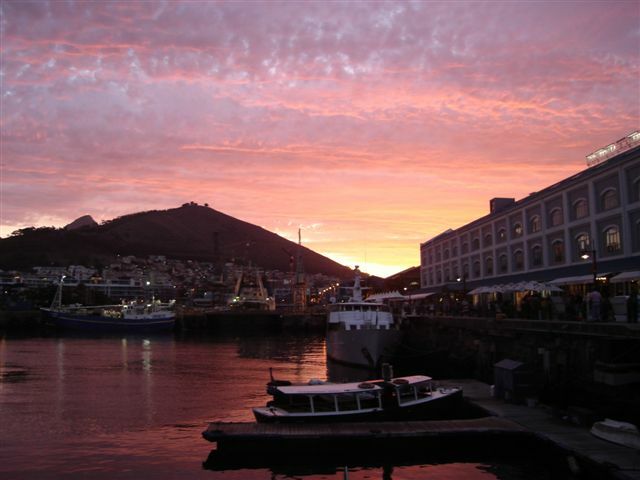 Head off to the V & A Waterfront for dinner on the terrace and watch a magnificent sunset like this. 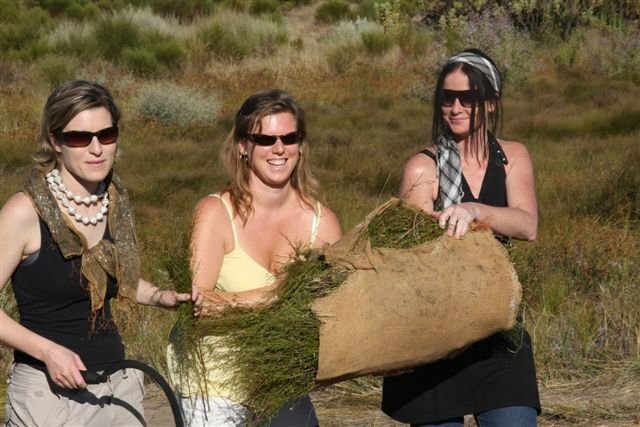 Gather some friends, head out for a weekend away in the Cederberg, go to a farm and cut your own rooibos tea. 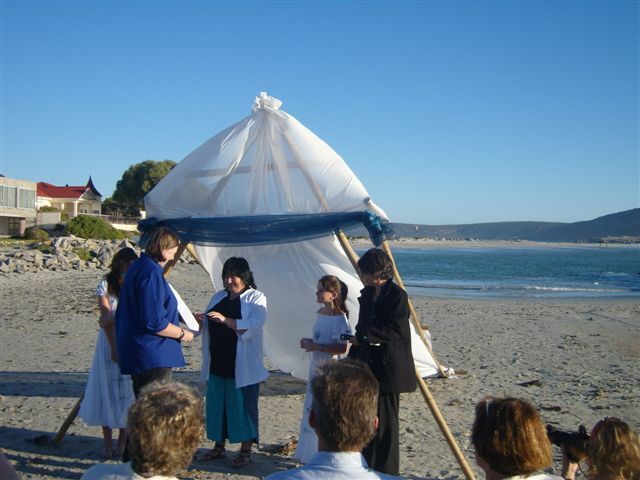 Drive up the West Coast, watch your friends get married on the beach and then celebrate! 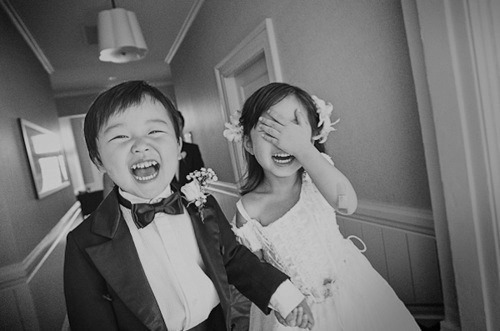 Then, still at the wedding, as the sun sets have some ultra cute pictures taken like this. In the need of some live music? 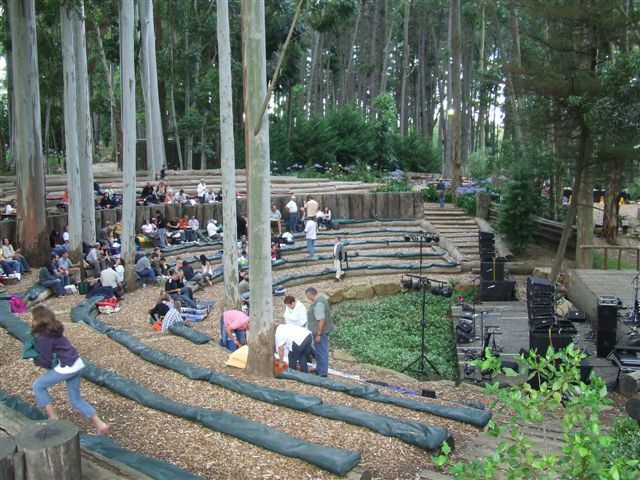 Head out the amphitheatre at Paul Cluver Wine Estate where you can enjoy a picnic and watch amazingly talents South African artists perform under the trees and night sky. 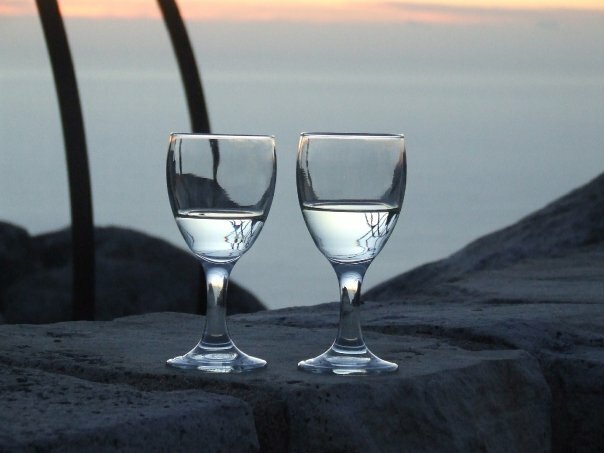 Head up Table Mountain on the cable car for a sunset picnic overlooking the Cape as you watch the sun set over the Atlantic Ocean. 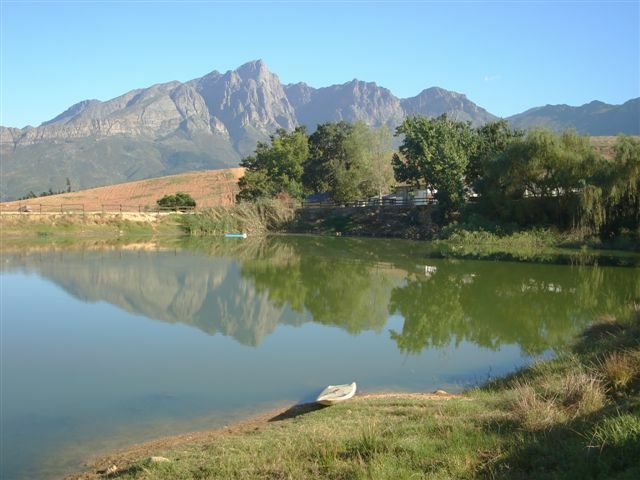 Head out to beautiful mountains in Tulbagh for the weekend and wake up to beautiful views like this. It’s so beautiful you will all want to sleep on the balcony like we all did! 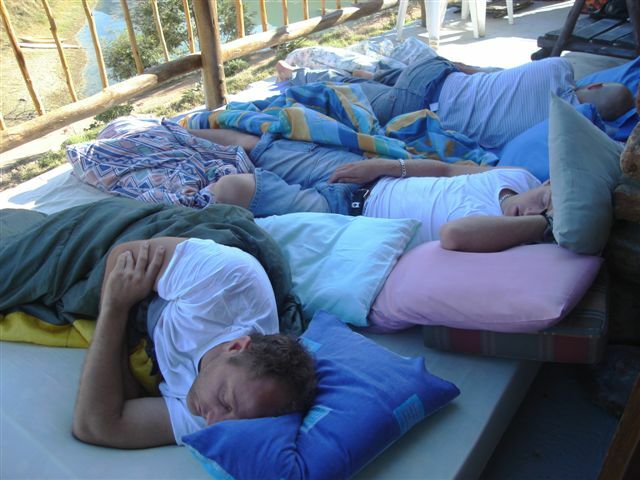 Although on this particular night not much sleeping was done hence once the sun came up the boys finally fell asleep. Head up Lions Head on full moon. As the sun sets on one side, the moon begins to rise on the other side. 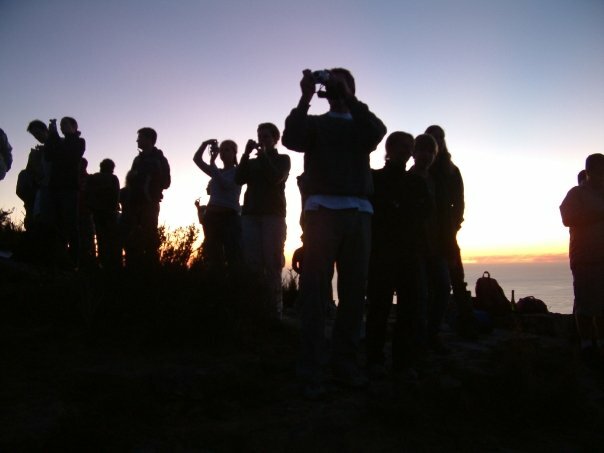 Here everyone’s taking a pic of the moon rising. 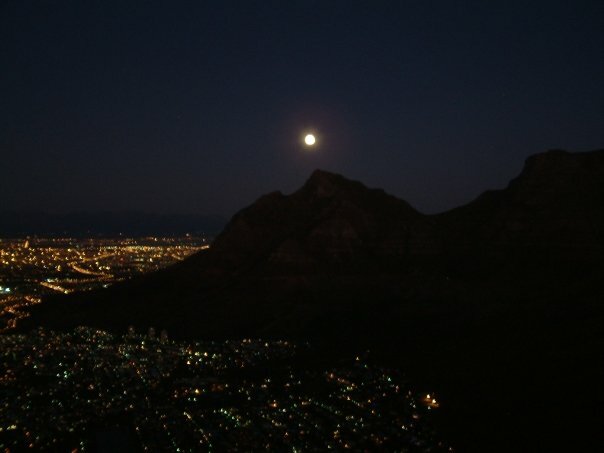 Watching the moon rise from the top of Lions Head. Once the moon is up and your picnic supplies are safely in your tummy, you head back down the mountain by moonlight. Nothing beats this! 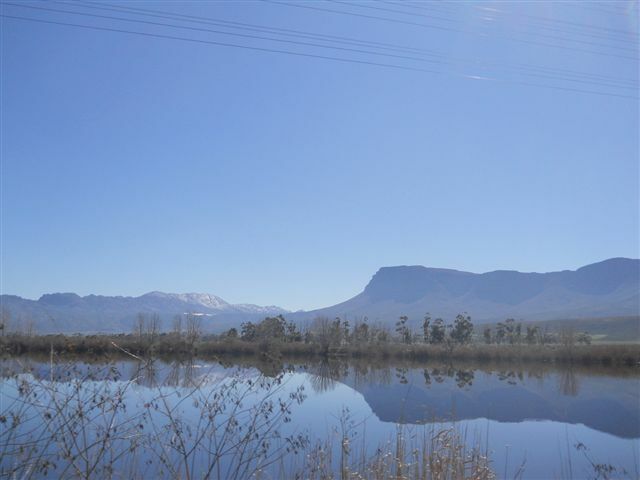 A public holiday (bank holiday for the foreigners) in the middle of the week in the middle of winter, what better to do than hop in your car for a road trip to nowhere with views like this along the way. 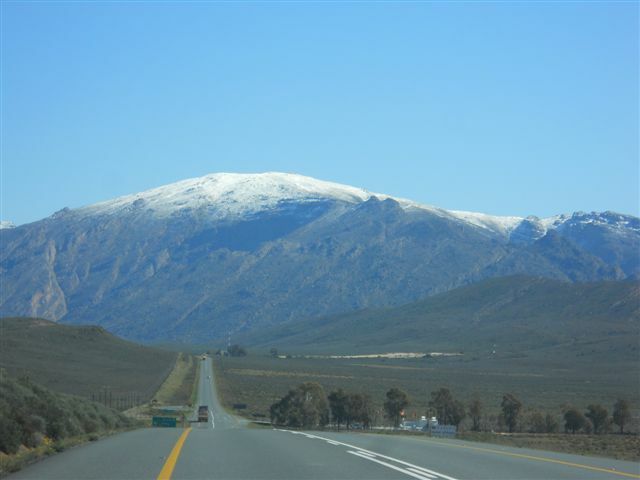 A day road trip to nowhere in winter with beautiful views of snow-capped mountains. Then how about some sport ~ we host it all! Here the World Cup Soccer. After hunting, begging, pleading I managed to secure tickets to watch my all time favourite team play in the Quarter Finals. Germany won 4 – 0 against Argentina. I was a crazy fan, screaming, jumping up and down, arms flailing all over the place and screaming some more each time Germany scored! Then we spilled out in the streets of Cape Town and celebrated like only Capetonians know how!!!! Then it’s time for the Semi Finals between Germany and Spain. 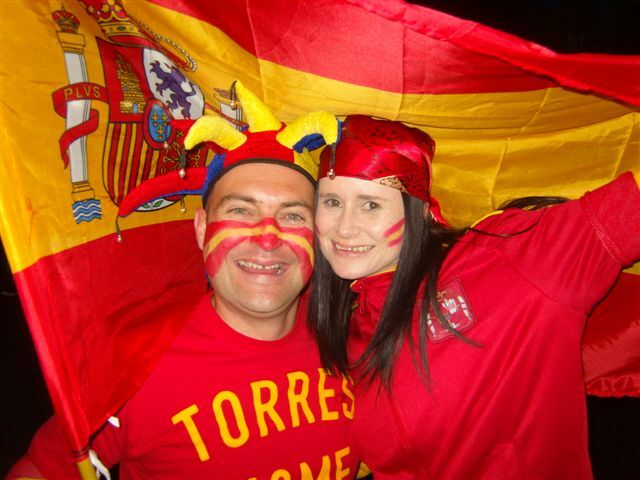 My dear friend, a Spain (Torres) supporter at the time, and me of course still supporting Germany. Rivals but friends, we dressed our respective parts and headed off to the centre of town to watch the game on huge, big screens out in the open on the Grand Parade in town. Each of us hoping for the best but only one team could win…. The bets were on! 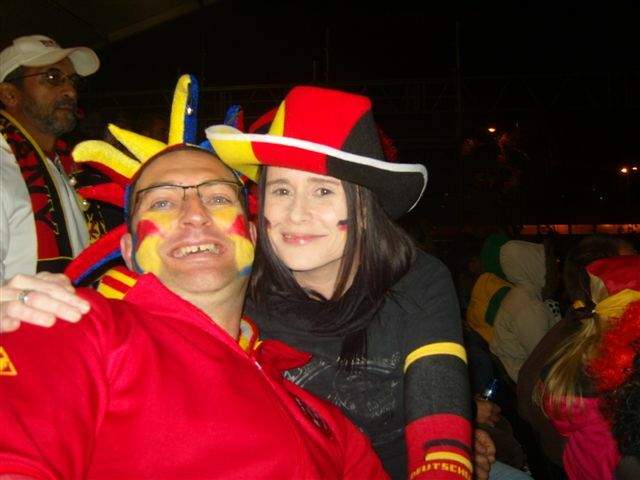 We drove around the city of Cape Town on a scooter dressed from head to toe in yellow and red and the Spain flag flying high. 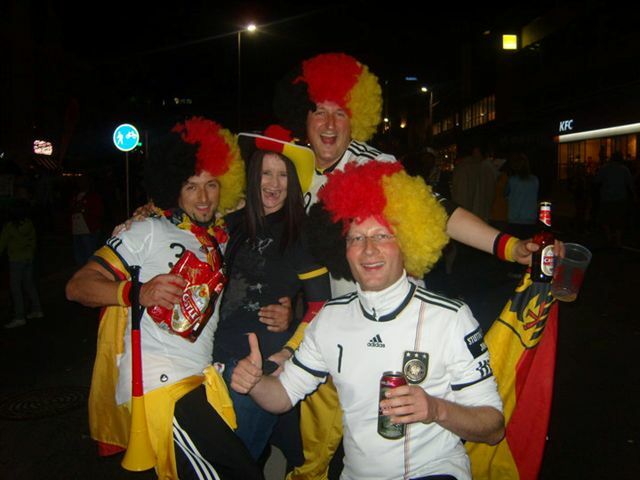 I was heartbroken but a good friend, I supported my friend and dressed for Spain as Germany got booted out. There were hoots as we drove past, shouts and cheers. 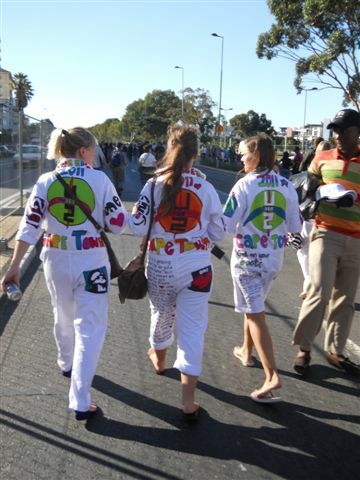 It was time for the World Cup finals and Cape Town was festive and we were there! Sports not your scene? 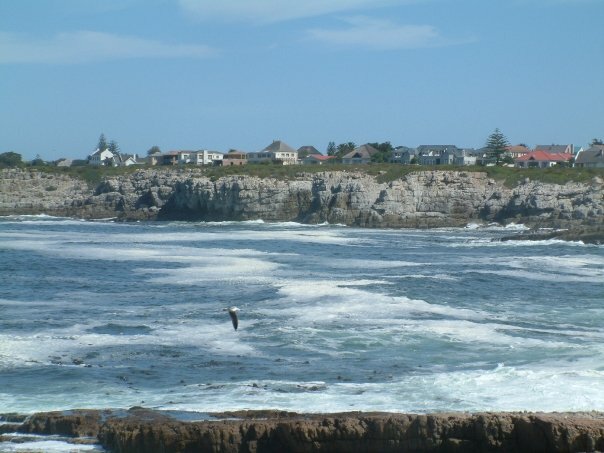 How about a one hour trip to Hermanus up the East Coast to spot some whales?! 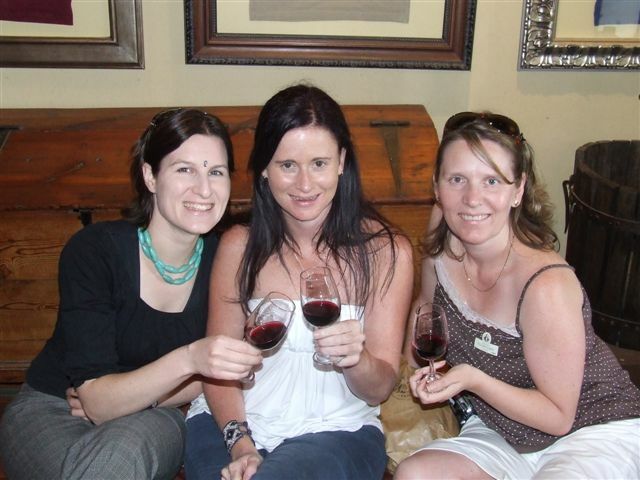 Or better yet, head out to wine valley, Robertson and spend a weekend at the Wacky Wine Festival, fondly called the “Wicky” Wacky Wine Festival by us. 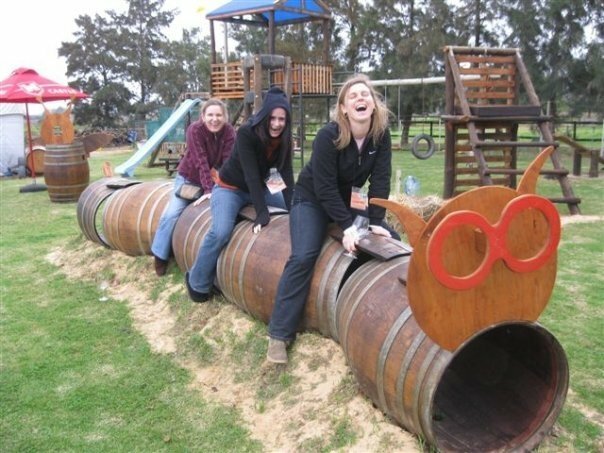 Here we were only on our 2nd Farm visit ~ Always entertaining ourselves, whatever you do NEVER grow old!!! A gorgeous, still morning in the Wine Valley. There is nothing quite as spectacular as a Cape Storm! 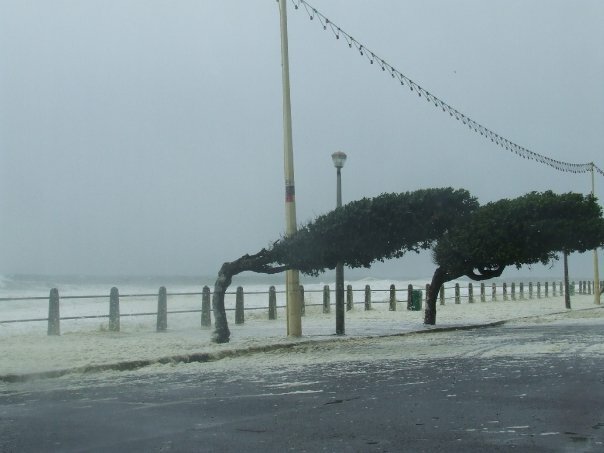 Living in Sea Point right on the beach front I got to witness this wonder of nature. 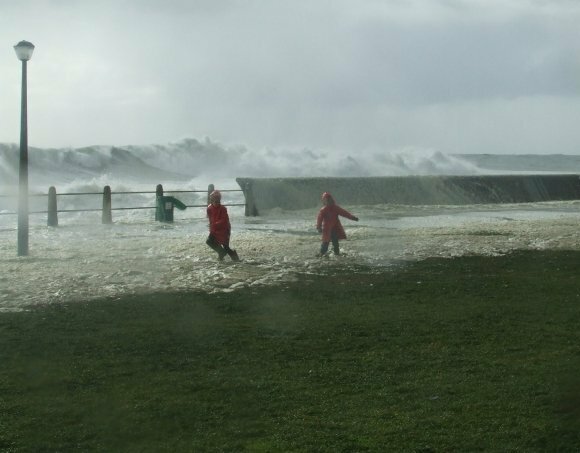 Water pouring from the sea right over into the road, covering it with foam and waves crashing seriously high over the promenade. Here two kids play in the foam washing up over the grass. 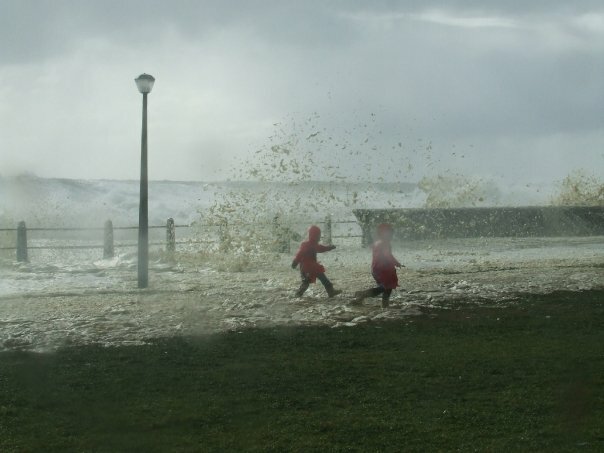 Kids playing in the foam as a Cape Storm unleashes herself. 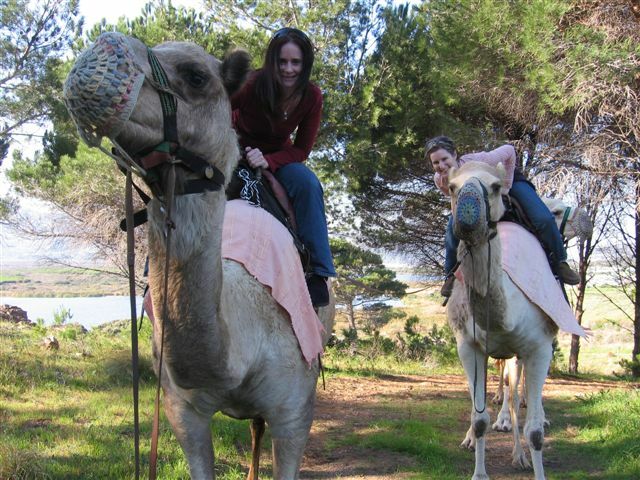 A day spent walking labyrinths around the Cape and we came across some camels. How could we pass up an opportunity to ride them…! A great way to end a weekend. 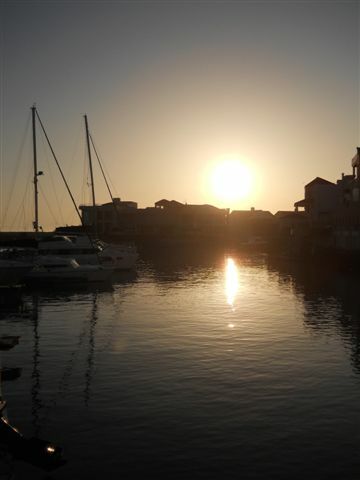 Head out to Berties Mooring in Gordon’s Bay and watch a live band play (in this case my friends brothers band “Boulevard Blues”) as you watch the sun set over the harbour. 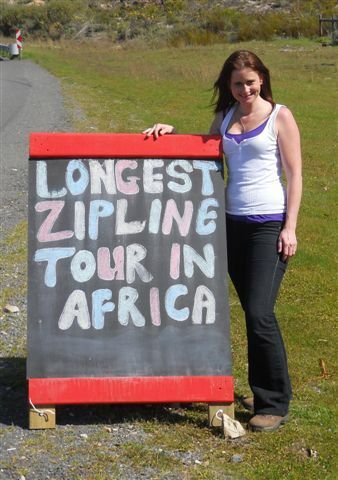 How about ziplining from a harness, hanging high above the ground on Africa’s longest zipline?! 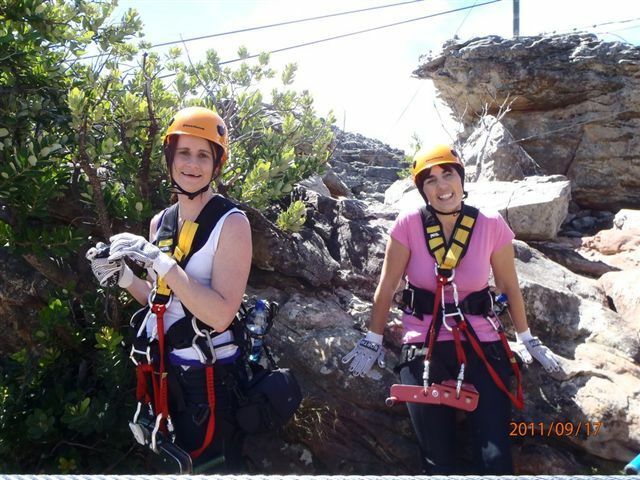 Drags your friends along, they may protest, but they will love it in the end and some will even overcome their fear of heights!! 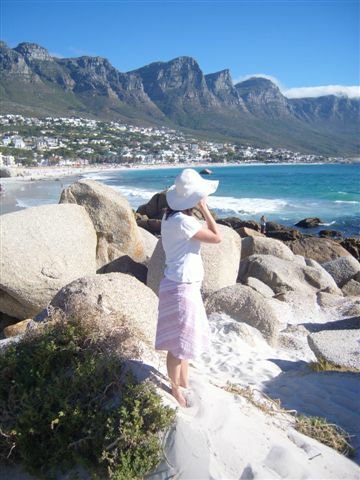 How about a walk from Clifton Beach to Camps Bay Beach? 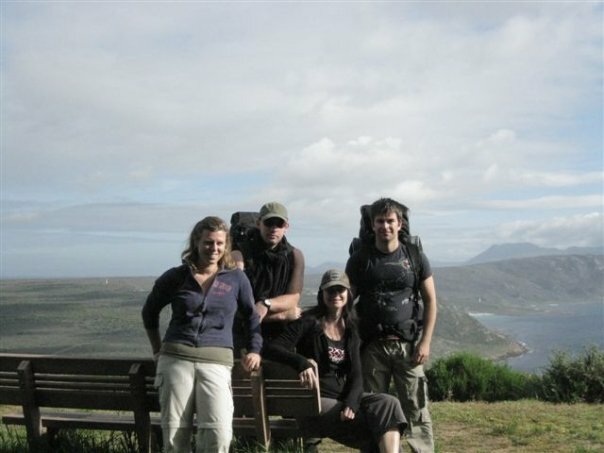 Or a two-day, one night hike around Cape Point Nature Reserve’s rugged coast line. Where you get to take in exquisite views like this! 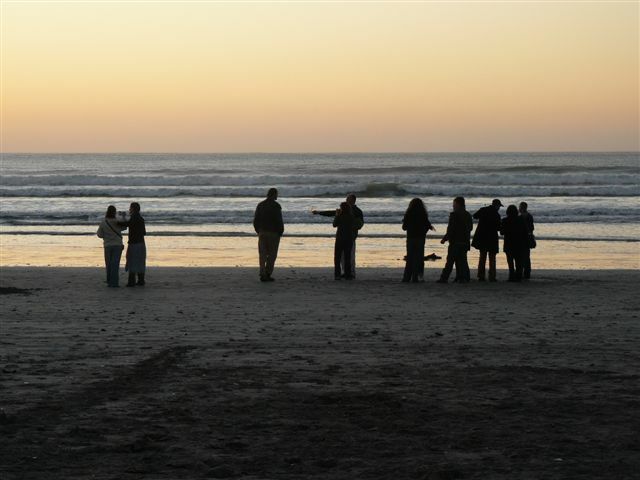 Round up some more friends, gather on the beach of a beautiful seaside village called Paternoster and drink champagne as you watch the sun set on another beautiful day in Africa. 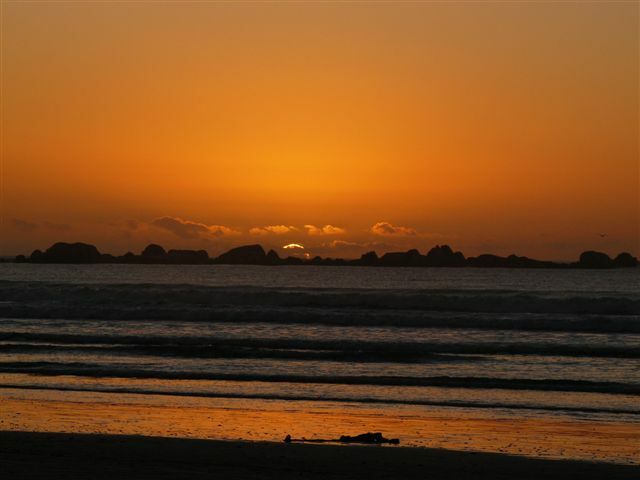 An African sunset from a beach in the little fishing village of Paternoster. How about another view of Table Mountain, this time from Signal Hill. 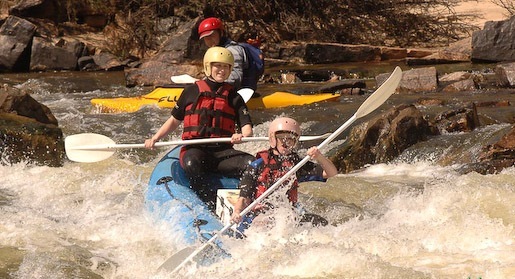 Or get crazy and spend the weekend white water rafting on the Dorings River. 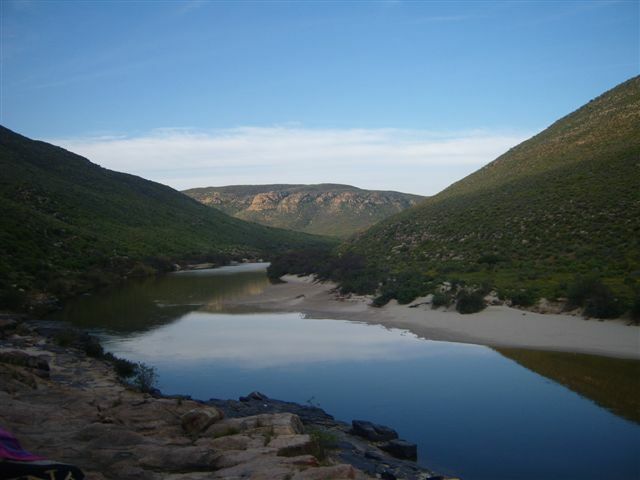 Sleep out in the open along the Dorings River on a rock overhang under the glorious night sky! After a crazy weekend of heart pumping, flying into rapids, smashing into rocks, falling out of your boat and at times clinging on for dear life, laughing so hard it hurts, just floating down the river with rapids behind you and then at night chilling by the camp fire. At the end you smile because you survived it all and had the time of your life! Spend a day wine tasting, again. Our wine here is really good! 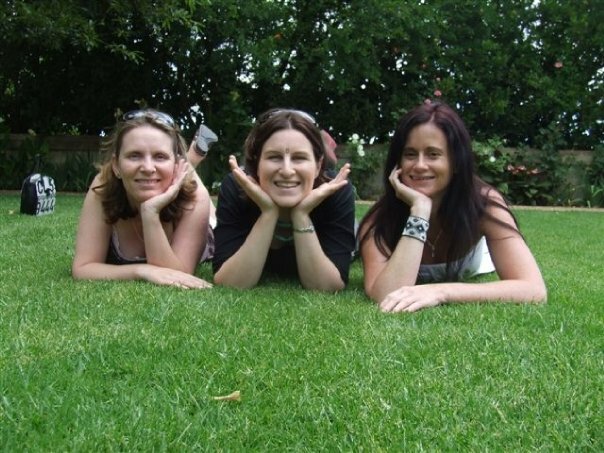 Then laze on the grass of a beautiful wine farm enjoying the sounds of nature. 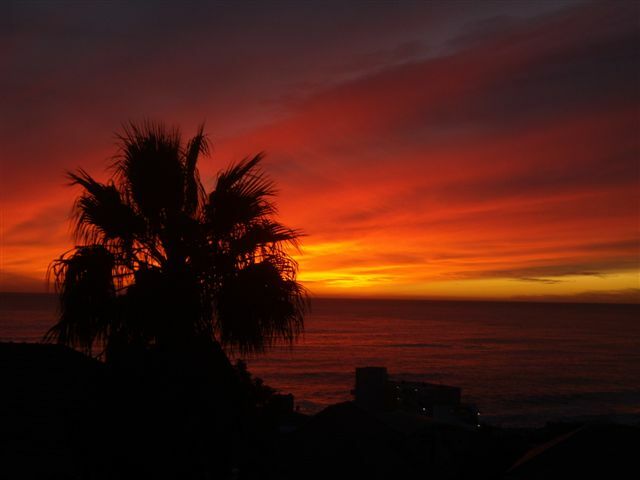 Witness a magnificent sunset from Bantry Bay. 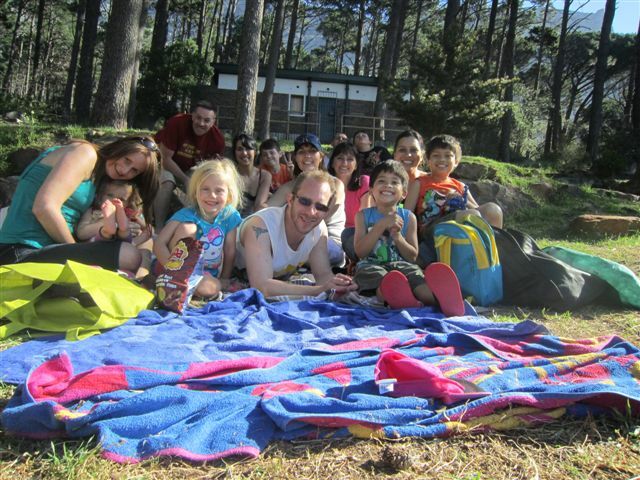 Pack a picnic, pack your friends, pack their kids and your nieces and head off to Deer Park at the foothills of Table Mountain. 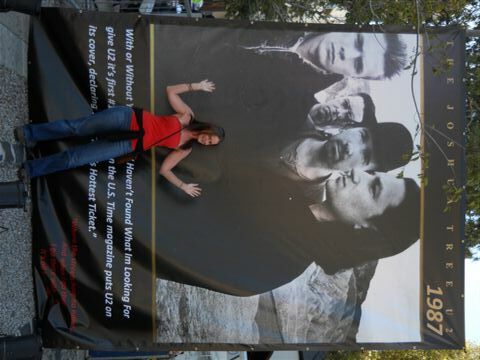 Watch big, massive bands like U2 when they come to Cape Town as part of their world tour and play at the beautiful Cape Town Stadium. You get to walk the Fan Walk with other fans through blocked off Cape Town streets whenever a big event (like U2) is happening. 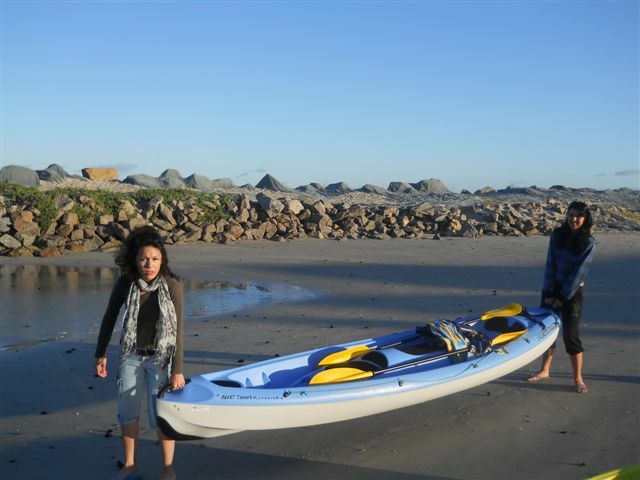 Round up your friends yet again for a weekend away on the coast, wake them up early and drag them down to the beach for a sunrise paddle. They may give you dirty looks but I promise they will thank you in the end! Trust me the getting up early is so worth it and once you get past the crashing waves and find yourself on the flat, open sea there’s nothing better! 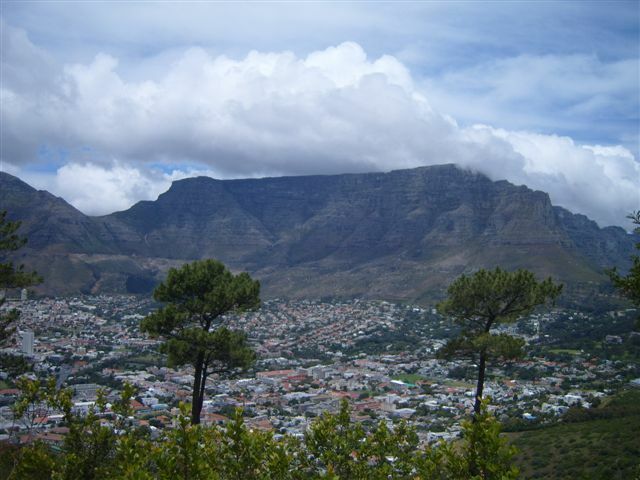 Pick any day and head up to the top of Lions Head again. 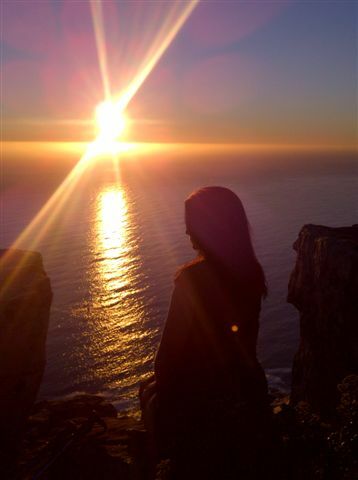 Only 45 minutes to an hour to the top and you get to watch a magnificent sunset like this. 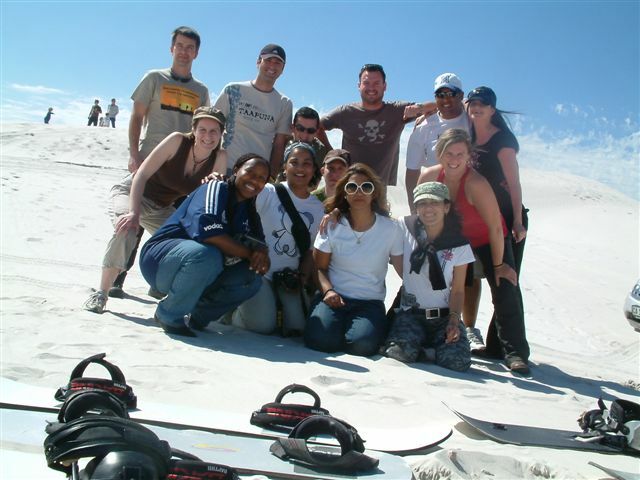 But then again, have you been sandboarding at the Koeberg Nature Reserve on a gorgeous September day?! Without a doubt in my mind I live in one of the most beautiful cities in the WORLD! 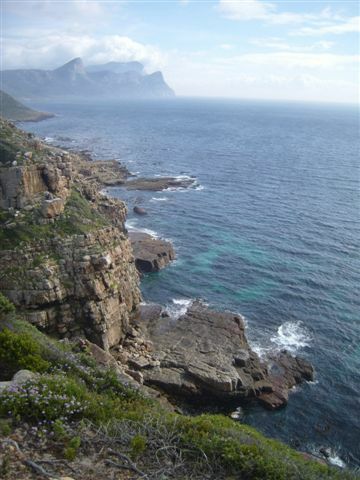 And this is only Cape Town and its surrounds. And I love my crazy friends who join me on my crazy adventures making it that much more fun. All this right on my doorstep. 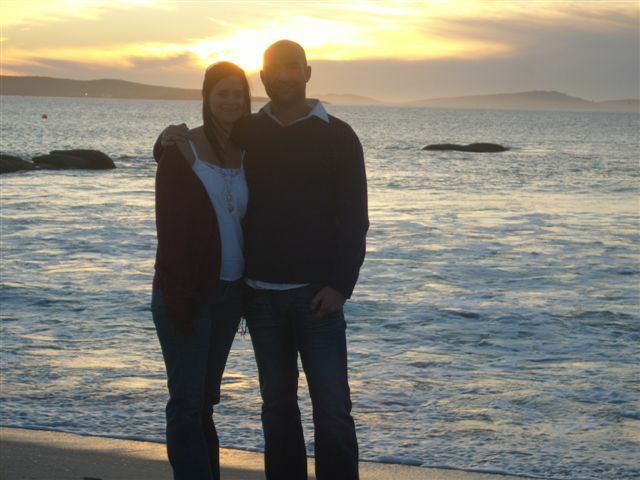 Yes, I love Cape Town. Seriously, what is not to love?! to wear no makeup for the whole day. to make brownies and eat them. to cry, let it all out. to kiss your crush. randomly. 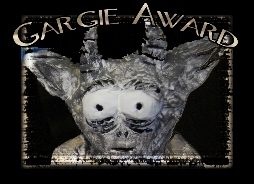 For One Day, I Dare You, To Be 100% You. All part of the matrix of this beautiful human experience.